Andy Murray insists that he’s in no rush to decide whether he will play at Wimbledon this year. Andy Murray was the defending champion last year, he was clearly struggling with his hip throughout the quarter-final against Sam Querrey and he was knocked out of Wimbledon following a 3-6, 6-4, 6-7 (4-7), 6-1, 6-1 defeat by the American. 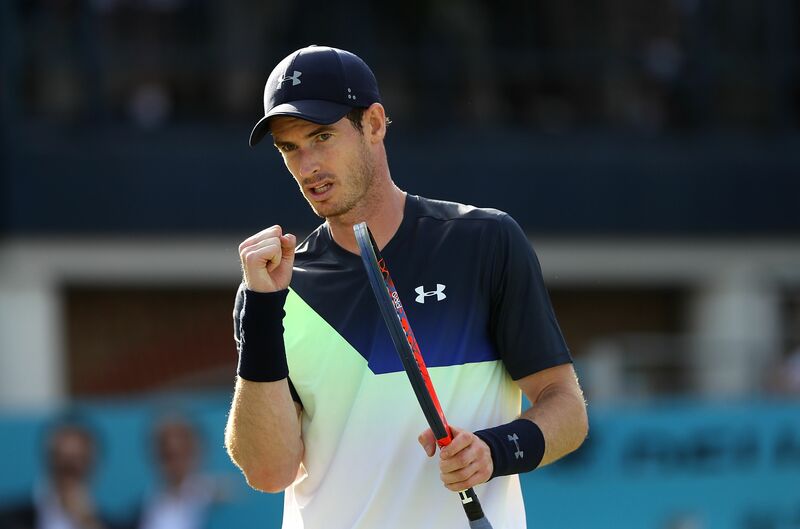 The Scotsman had been out of action for nearly a year with a hip injury and admitted his recovery has taken longer than expected, Andy Murray claimed his first win since returning when he beat Stan Wawrinka in Eastbourne yesterday, that was following a defeat to Nick Kyrgios at Queen’s Club last week. 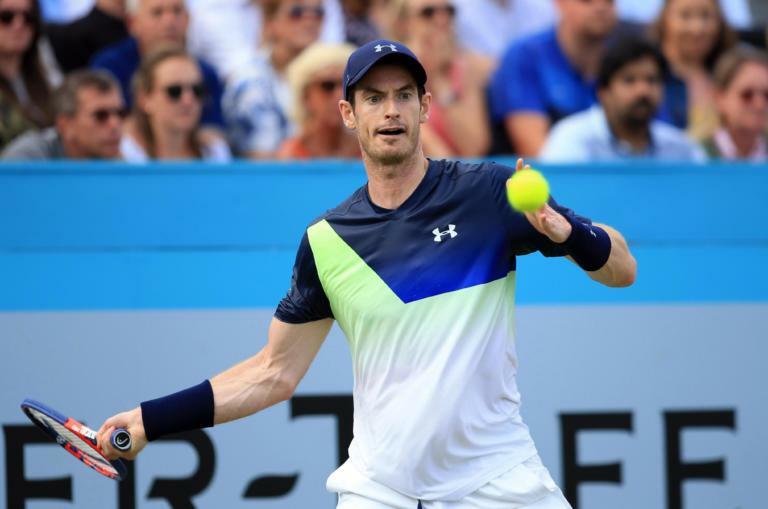 Andy Murray is not sure if he will be fit enough to compete at Wimbledon, he will not rush back in case the injury flares back up and risk a lengthy lay-off. He knows that his fitness will need to be at a certain level in order to compete at the All England Championships and that he is unsure of. “I’ll decide when I’m ready, I’m not putting any pressure on myself to make that decision after one or two matches because I don’t need to,” he said after the win over Wawrinka. “I can decide when I want and I’m going to do that. “I’m coming back from a very serious injury, which is not easy. My health and my body are number one priority right now and I will make that decision when I am ready. “I expected to be happier but it’s good to get the win against someone as good as Stan,” he added. “That’s the problem with being a professional athlete and having competed at the top of your game, your expectations [of what you can achieve].